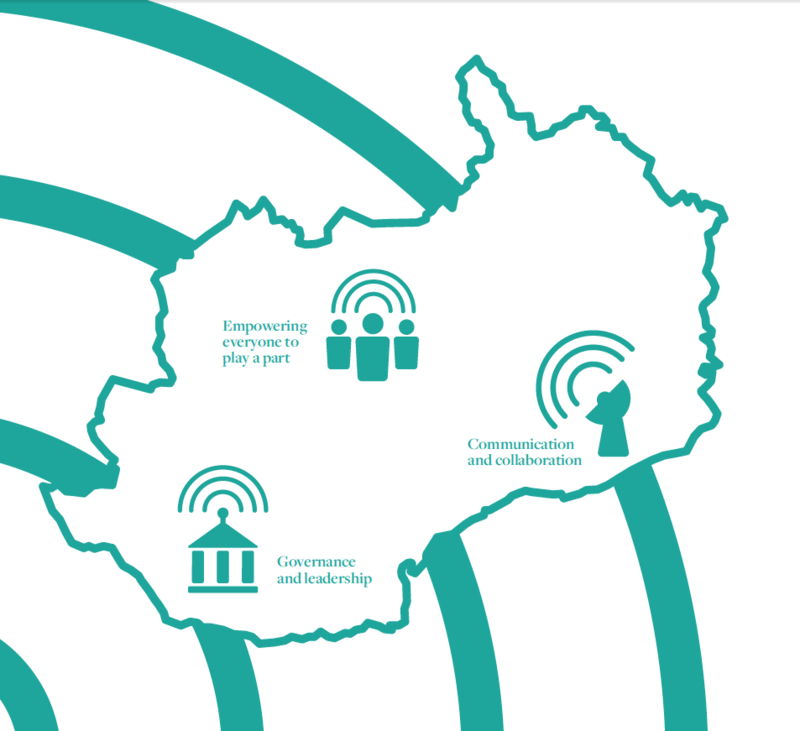 Launched today, the IWA’s Our Smart region report explores how the Cardiff Capital Region City Deal could use smart technology to improve the lives of the people who live and work in the region – and at the same time strengthen the region’s economy. It proposes six steps to accelerate the introduction of smart technological approaches and to move the CCR toward becoming a smart region. Click here to download the Our Smart region report. We would like to thank Arup, BT, Cardiff University, Centrica, Microsoft, Next Generation Data and The Open University, who came together to fund and support the IWA’s Smart Region Project. We would also like to thank the project Advisory Group, which was established to provide expert oversight and support for the project. This group includes representatives from the seven funders as well as representatives from the Valleys Taskforce, Wales Cooperative Centre, and Y Lab. Finally, we would like to thank all those individuals, businesses and institutions that have shared their expertise with us during the project’s development. To find out more about the IWA Smart Region project click here.